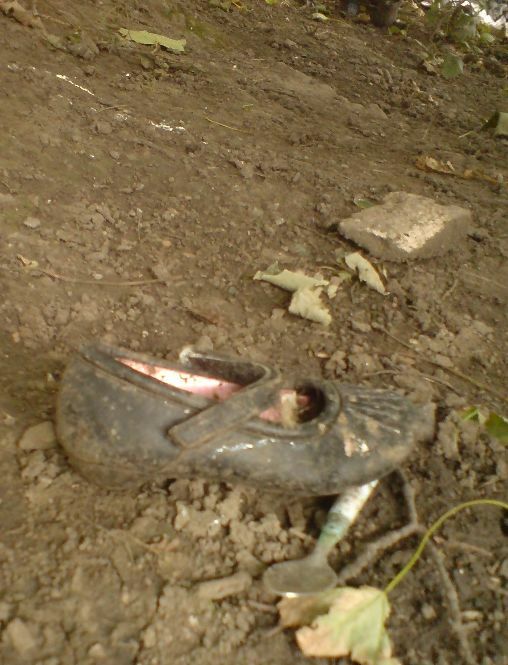 In woods near where we live, a pair of girl’s shoes lay dejected, unloved and filthy. Did she lose them clambering about in fun? Or scrambling hurriedly to escape bullies? 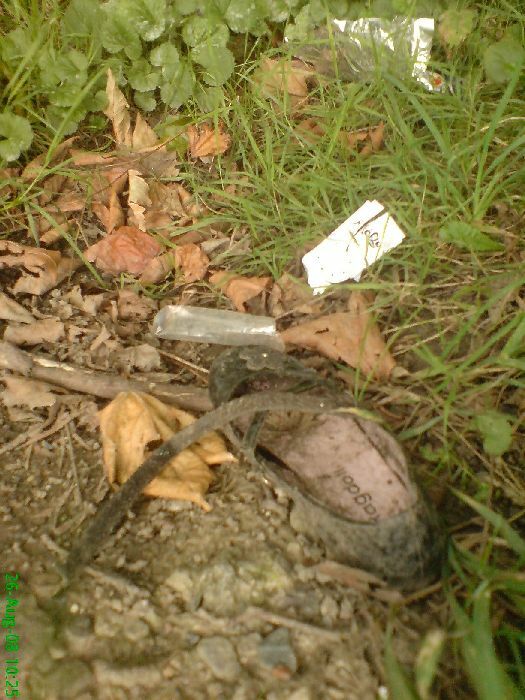 Or did she gaily discard them favouring the feel of the earth beneath her feet. >Gosh – I hope it was in fun. The thoughts of anything else are almost too much to bear.And those other blogs….my first reads of the day!